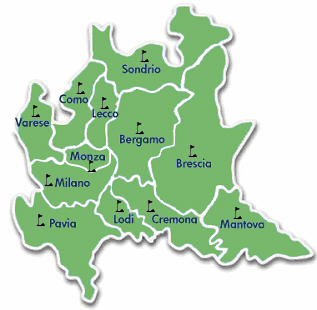 Nearly all of the routes linking Italy with Europe pass through Lombardy, more specifically Milan that is served by three international airports: Malpensa, Linate and Orio al Serio (Bergamo). 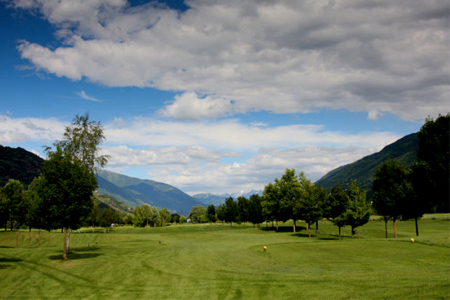 The nature in Lombardy is giving golf a great variety of landscapes. 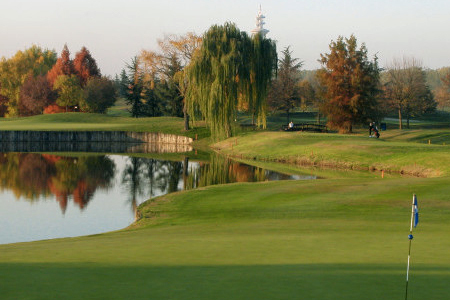 You can play in the center of big and small towns, in the quiet countryside, among farms and ancient villas where, after golf, you can also taste the typical traditional cuisine. 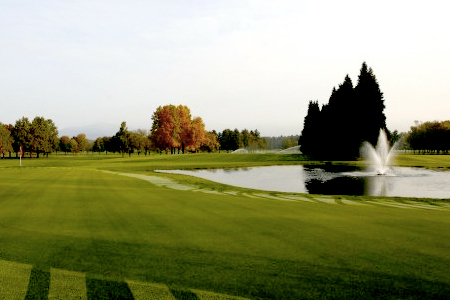 Some courses are designed on the shores of beautiful lakes with spectacular views, some others cross the vineyards or near to the corn fields or flying high on the mountains. 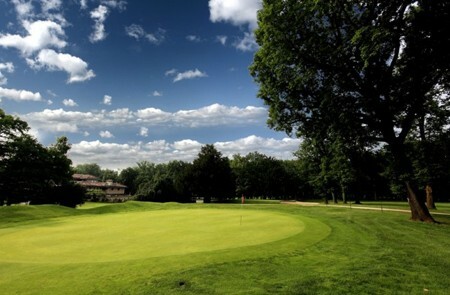 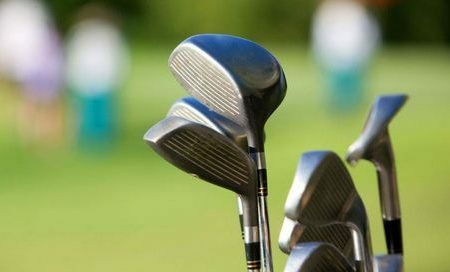 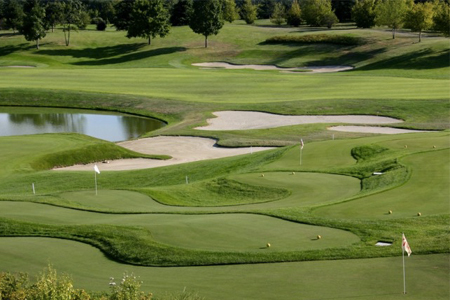 The golf in Lombardy is: history, tradition, great tournaments, famous champions. Villa Paradiso – Monza B.